Sporting events listed in the contest, “sponsored by USA TODAY and 10Best.com, were chosen by a panel of experts and then voted on by the public.” Read about the other nine sports events by clicking here. 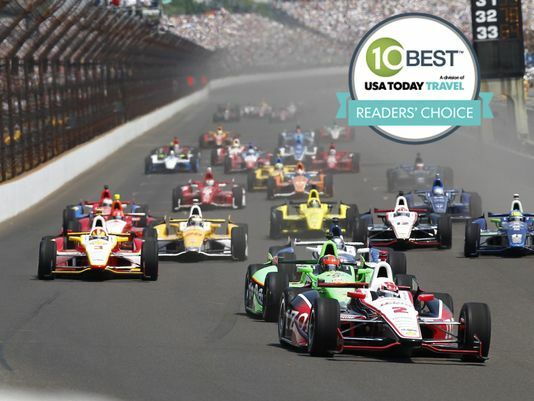 Every motorsports RVer knows that the best, and most comfortable way, to get the most out of the Indianapolis 500 is to actually take the family in their recreation vehicle to the Indianapolis Motor Speedway grounds and camp for one day or the entire event. One lot has larger RV Spaces at 30 x 50 feet). However, no one can dispute that camping at the speedway over Memorial Day weekend is an amazing event within itself. 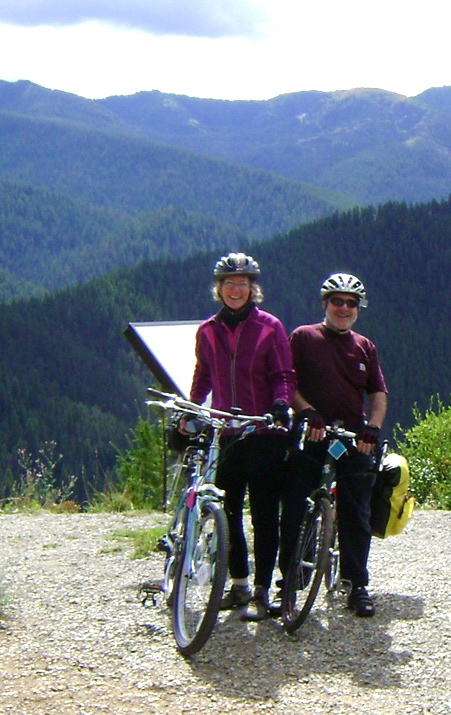 There are eight lots available to RV camping. Click here for all the information you’ll need.